CPI Graphics, Inc. – We Make Your Business Look Good! 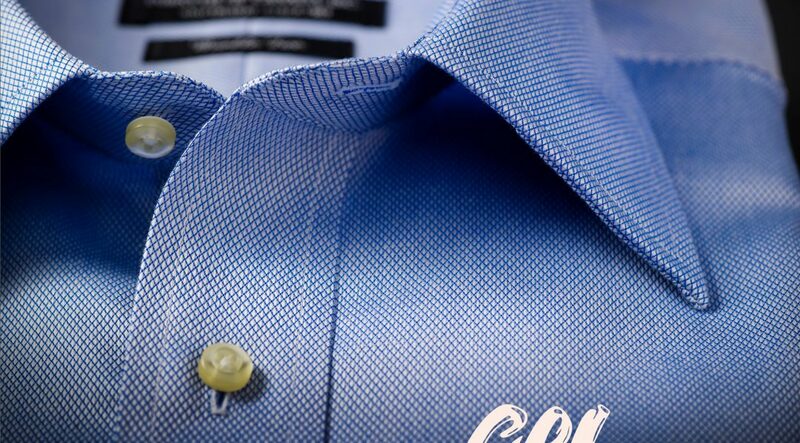 Whether you want professional wear for the office, or T-shirts for a big event – CPI Graphics makes it happen. Let us help you find the perfect item for your special event. We offer a wide range of products you need at the price you want.